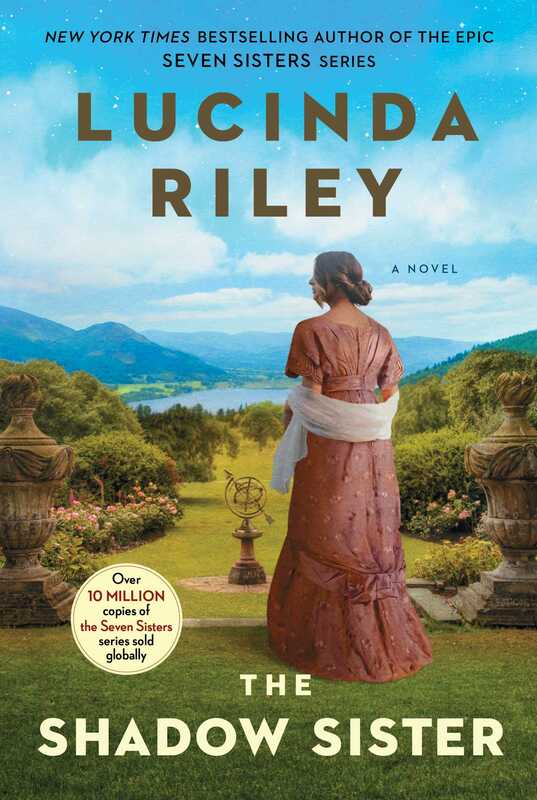 In this spellbinding novel, two independent women—separated by a hundred years but linked by forces larger than themselves—discover the secrets of their birth in the spellbinding third book of an epic series by New York Times bestselling author Lucinda Riley. Star D’Aplièse is at a crossroads in her life after the sudden death of her beloved father—the elusive billionaire, affectionately called Pa Salt by his six daughters, all adopted from across the four corners of the world. He has left each of them a clue to their true heritage, and Star’s clue leads her to an antiquarian bookshop in London, and the start of a new journey. Star’s voyage of discovery takes her deep into Flora’s remarkable story, and into her own past. But the more she uncovers, the more Star begins to question herself, and her place in the world. Ideal for fans of Downton Abbey and the historical fiction of Kate Morton and Kristin Hannah, The Shadow Sister is the “perfect curl-up-in-an-armchair read” (Daily Mail) for anyone who wants to travel through the lush English countryside and explore the lives and loves of the British aristocracy. "Riley's engaging and mezmerizing story of self-discovery and love...can be perfectly read as a standalone. This book will appeal to readers of Edwardian novels and Jane Austen-style fiction." “Engaging…the stakes heighten as Star discovers her true heritage and destiny. Another pleasant jaunt."